The drink holders are fast and simple to install (3-4 minutes) and all hardware and instructions are included. 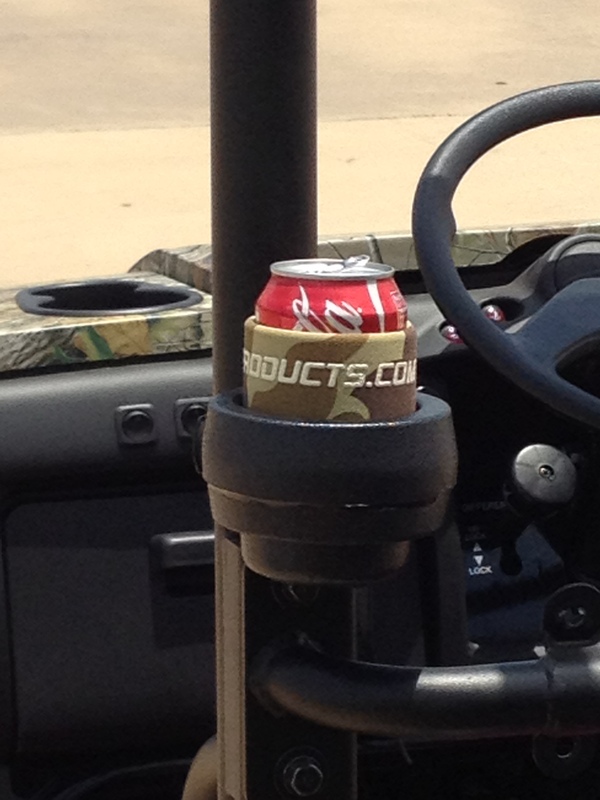 The pair of rear seat drink holders installs on ANY Trans Mule…any year, and both the 3000 and 4000 series. Allows for the rear seat passengers to have a convenient place to hold their beverage of choice. Like all of our products, this item is custom molded for the Trans Mules, and is NOT a universal drink holder. Quickly install our product and it looks like an option that came from Kawasaki. Thousands of our front drink holders have been sold and installed. Order a set of rear seat drink holders today.